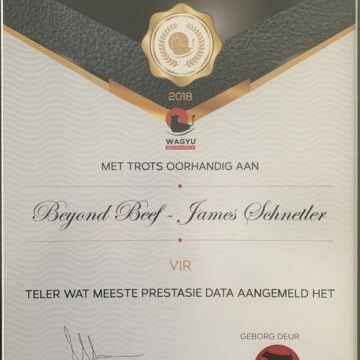 We are very proud and humbly receive these awards from Wagyu SA. 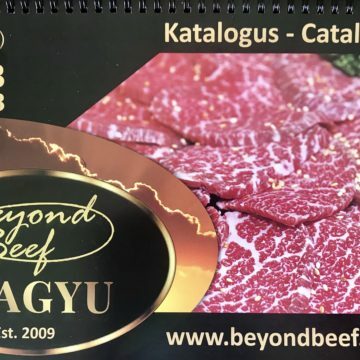 Thank you to all team members for their total dedication to keep recording. 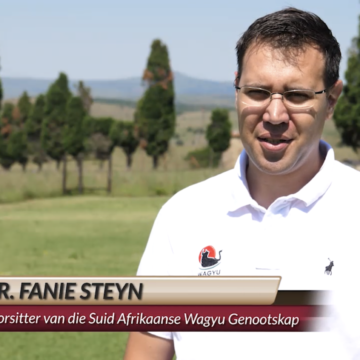 This dedication will add huge value to our business over time. 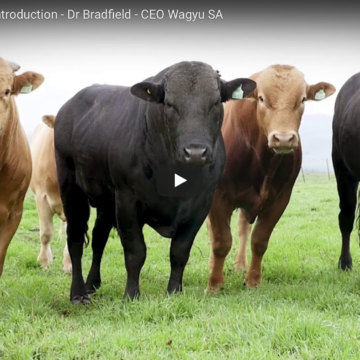 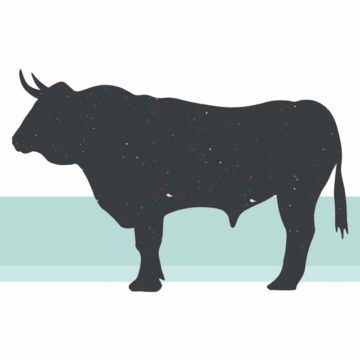 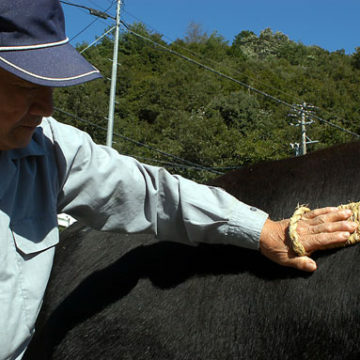 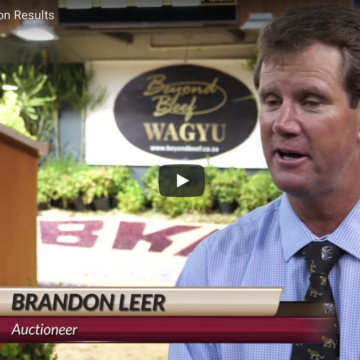 Wagyu SA – CEO, President and Auctioneer talking about the offer on auction. 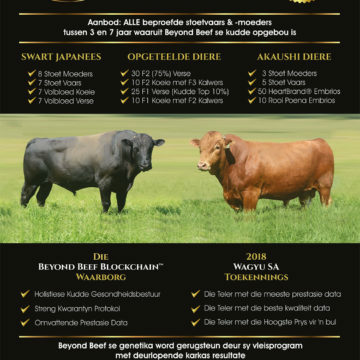 New SA record price at the Wagyu Association inaugural “uit de fles” sale.